When you hit the road for a casual or competitive bicycle ride, your chances of an incidence-free trip lies with the choice of your bike. You need a bike that is comfortable, guarantees you speed when you need the thrill and most importantly take care of your safety. I have good news for you. 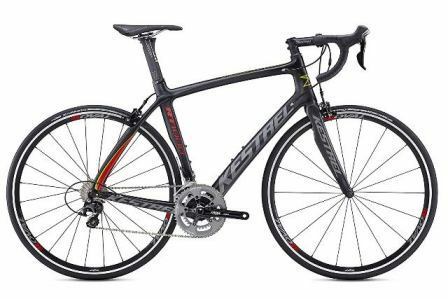 Kestrel rt-1000 is a great pick of a road bike. Richly featured for comfort, long rides, and rough roads; this Shimano 105 Bicycle deserves a spot in your collection of bikes. But until you have the chance to put this riding beast to test, you can never know what you really are missing. Lucky for you, I took the time to research and test this Kestrel 105 bicycle and I was not disappointed. I’ve decided to share my findings with you and make sure you are not missing out on this legendary road bike. There is more to this bike than what meets the eye. It is sturdily designed with top quality material and scores high on the scale of usability. 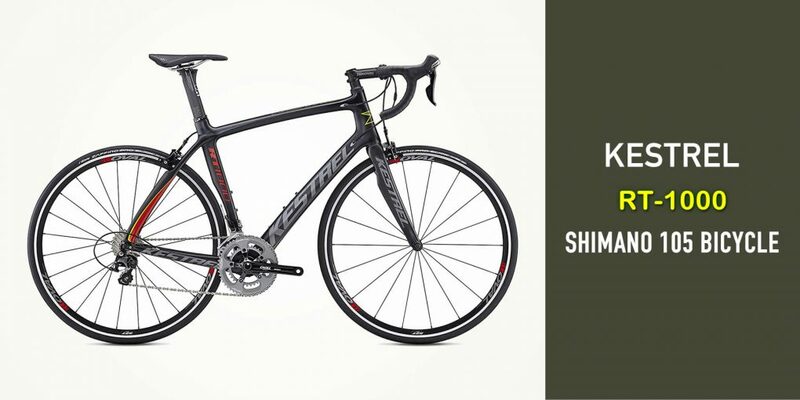 Let’s see what you are bringing home when you decide to go with this RT-100 Shimano road bike. The geometry of this bike is biased towards endurance. The head tube comes taller to make sure the rider remains in an upright position all the time. This goes a long way to prevent any chances of back fatigue. You can ride for hours but you will never feel a muscle twitch on your back. The wheelbase is relatively longer than what you get in most road bikes. Wondering why this should excite you? It significantly increases your bike’s stability. That is a great thing as it makes sure you are in full control even when you ride through rough roads and challenging terrains. The top tube adopts a sloping angle to guarantee you easy mounting and dismounting. All these work together to give you comfort and easy operation of the bike. We all agree that your road bicycle is only as good as its frame. If the frame is simply a cheap piece of material; yours is nothing more than a low-quality bike. But when your bike is constructed with a mixture of 700k and 800k carbon fibers, you are talking about one of the finest quality bikes. That’s exactly what this Kestrel Shimano 105 bicycle is made of. Thanks to that the bike is lightweight. You do not have to use a lot of energy to kick your bike forwards because this bicycle's weight is almost negligible. Another perk you get to enjoy courtesy of the EMH carbon fiber is that the bike is strong. It will take a handful of serious knocks to affect this bike’s shape. Do you agree with that easy steering is a must-have aspect in a speeding road bike? Yes, it is and you should not overlook it for anything. That is why I’m extremely happy that Kestrel decided to include a tapered head tube to this bike. The tube length ranges between 11/8 and 11/2 inches. This brings in lateral stiffness, which will translate to outstanding steering precision. With such a feature, your bike will never spin out of control even when you hit unexpected obstacles on the road. That’s an assurance of safety you can use every time you step out ready for a good time on the road. It is not a promise that all the roads you will ride on are going to be flat. At times you will be faced with uphill roads and you have to paddle all the way up. This bike comes readily equipped for such scenarios. The Shimano 105 11-speed mechanism will hand down efficiency and the ergonomics you need to overcome any challenging road. That’s not all; the compact Shimano crankset adds versatility to this bicycle. As such, you can put it into different uses such as racing, moving around town, running errands to beat traffic jams and so much more. You are simply getting way more than you are paying for and all because you chose right. These tires are 25c in width and have generous treading. You rely on them to greatly improve your performance. They also give you adequate grip on all kinds of road and different weather conditions. Once you set off your journey, you should have peace of mind knowing that the kinds of tires on your bike are good for any road challenge. When cruising down a sloping road and a reckless driver pops out of the corner, you pray that your bike brakes are working at that particular moment. But your odds of escaping with no scratch at all significantly improve if Kestrel RT 1000 is the bike you are riding. The Shimano 105 brakes are in their own league of efficiency. They will bring you to an instant halt when you need to stop. There is a strong connection between a bike’s riding comfort and the choice of wheels and grips. The wheels of Kestrel road bike come in an oval concept adding to its admirable stability. The grips are designed with the final user in mind and you never feel any pain in your palms. Q: What is the maximum tire width I can use for this bike? A: Like it or not, the kind of brake on a bike will dictate the width of tires you will use. Since the brakes on this Kestrel bike are narrow, the widest tire you can use is 28 mm. Wider wheels will be too much for the brakes to handle. Q: Do I need a fancy kit to maintain this bike? A: No need for an expensive kit. A typical household brush, a sponge and soapy water will easily do the job. Always check tire pressure before riding. Remember to lubricate the moving parts at regular intervals. Q: I’m planning to take part in a triathlon in the near future. Is this bike a good choice for that? A: Well, this is a bike that will not let you down in such a race. However, its geometry makes it more of an endurance bike than a racing one. Q: I’m a little confused here. What would be the right size of the flat bar for me? A: It all comes down to your height and definitely the length of your legs. Talk to your seller and give some details about your height. You will be helped accordingly. I honestly think I have done my part, haven’t I? Kestrel RT-100 is a sturdy bike that will comfortably support your weight. It is also lightweight thus will not be holding you back with unnecessary burden when you ride. Do not forget that its geometry will give you long distance endurance and no room for back pain. 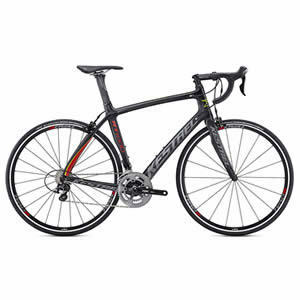 There is no doubt about the quality of this bike and your money will not be wasted on such a choice. Hello Guys! I am John Reese, a professional biker and my hobby is biking! I have been biking for last 6 years and I love using bikes while outing as well. 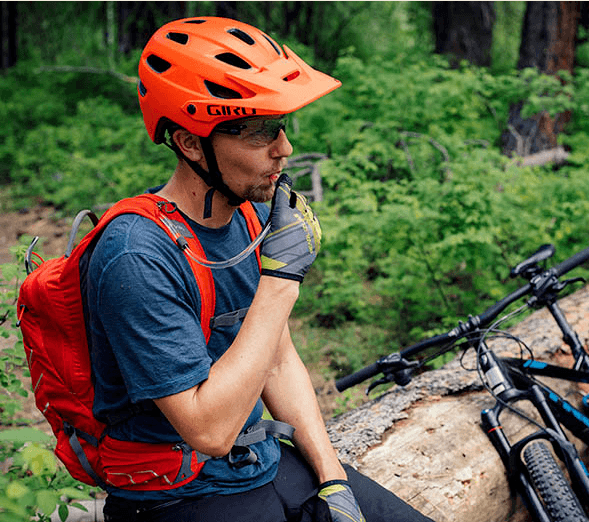 Based on my experiences with the different type of bikes (mountain bikes, road bikes and hybrid bikes); I am sharing my opinion about various bikes so that a beginner can get started right away. Happy reading! Copyright 2019 by Best Bike Picks. All Rights Reserved.